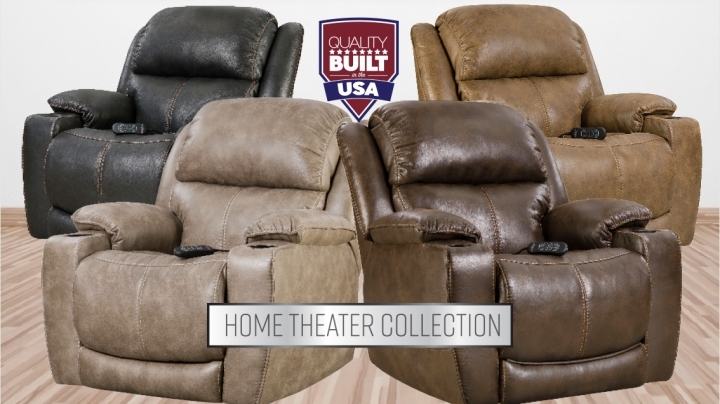 Power Headrest, Power Lumbar, and Power Recline now in Leather! We build our products the American way. We believe in the integrity and longevity of the American worker, whose craftsmanship and work ethic are second to none. That is why we are proud to say that our products are designed and made in the USA! This video guides consumers through the process of shopping for motion furniture. Available in four versatile colors and packed with features such as built-in cupholders and USB charge ports. Don't sacrifice style for comfort when watching the big game or your favorite movie! A portion of the purchase price of every item we sell is donated to our designated charity, Habitat for Humanity®, to help support the building of homes for hard-working families. Foundation work on our ninth Habitat home is complete, and walls are going up this week. Like our last two houses, this home is located near our factory in Nettleton, Mississippi. We enjoyed a wonderful lunch at the factory this week, capped off by a round of fantastic desserts that were prepared by some of our most creative team members. 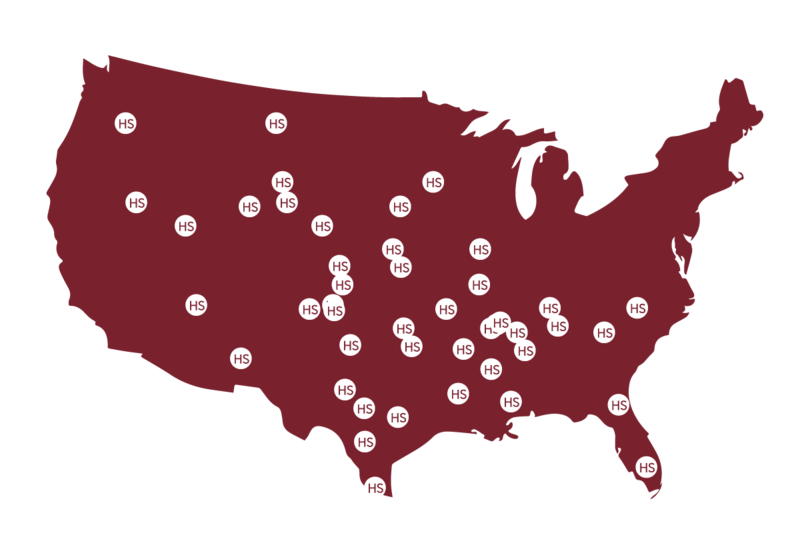 Enter city/state or zip code to find a dealer near you.